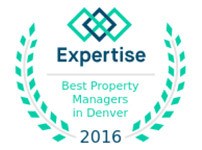 Colorado Realty and Property Management, Inc. is a results-oriented Highlands Ranch property management company. We are proud to call ourselves one of the most progressive and professional firms in the area. Client satisfaction is our primary motivation, and we are always striving to deliver the highest level of service attainable. Colorado RPM manages many properties in Highlands Ranch as well as Aurora, Littleton, Parker, and other Douglas County communities. We also manage several hundred properties in Denver, Boulder, and neighboring areas with rent prices that range from $650 to $4,500 per month. Our portfolio is made up of a variety of property types, including single-family homes, townhomes, condos, duplexes, triplexes, and quads. 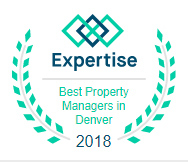 Colorado Realty and Property Management, Inc. is one of the few Douglas County property management companies where the prestigious MPM® designation (Master Property Manager) is held by the company founder and Managing Broker. 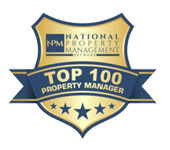 This title is only awarded by the National Association of Residential Property Managers®. Are you familiar with the required City of Highlands Ranch’s Smart Regs? Has your property been issued a current City of Highlands Ranch Rental Housing License? If not, are you aware of the penalties? Do you have firm criteria for finding a qualified tenant? Create, screen, and maintain relationships with qualified, insured vendors. Effectively promote your home with local and national Internet marketing. Allow online access to your account for viewing 24-hours a day. 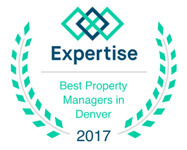 What sets us apart from other Highlands Ranch property management companies? Customized, attentive service with thorough communication. 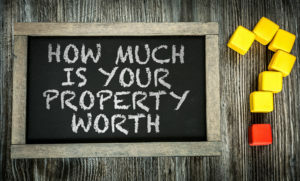 Experience dealing with a myriad of property and tenancy issues that can arise. Highlands Ranch is a 22,000-acre master-planned community founded in 1981, and where it resides was part of the Louisiana Purchase with the first settlers in the area arriving over 100 years ago. It has been a working ranch since. The historic Highlands Ranch Mansion and ranch stand today as valuable pieces of history, reflecting the lifestyle of early settlers and pioneers of the area. The nearby barns and ranch buildings total 41,000 square feet, and have passed through many families over the years and was used mostly for dairy and Angus cattle, purebred sheep, hogs and chickens. In 2010 the property was turned over to Highlands Ranch Metro District. After conducting a comprehensive renovation of this beautiful building, the Metro District opened the Mansion to the public and for private event rentals, in June 2012.